The Canon EOS Rebel SL2 is a very small APS-C traditional DSLR camera designed to compete size-wise with mirrorless cameras such as the Sony A6000. This is one of the smallest Digital SLR cameras currently on the market today which makes it ideal for photographers who don’t want to carry a large/bulky/heavy camera with them. 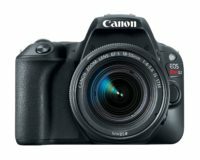 The Canon EOS Rebel SL2 adds a few new features that bring it a little more upscale in the Canon realm including the 3-inch fully articulated touchscreen LCD. This is a very handy feature that I wish more DSLR camera included. I like this feature because it allows me to close the LCD screen when not in use. This protects the screen from breaking and scratching when the camera is stored between shoots. The new Rebel SL2 also uses the new 24.2 megapixel sensor with Canon’s highly praised dual Pixel CMOS sensor. 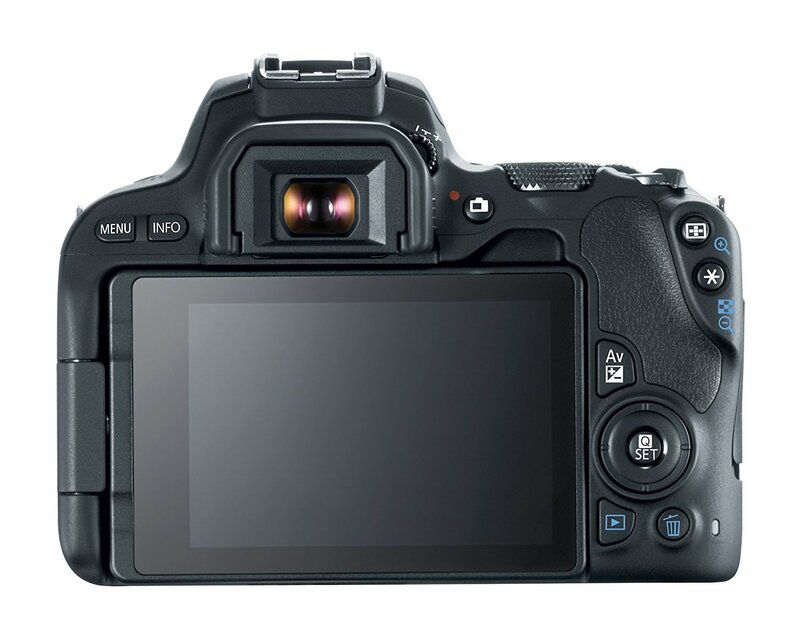 The Dual Pixel was first implemented on the EOS 70D and has made autofocus during video and live view a major improvement over the competition. This could be an ideal travel camera when used with the Canon EF-S 10-18mm f/4.5-5.6 IS STM lens, the Canon EF-S 24mm f/s.8 STM lens, the EF-S 40mm f/2.8 STM lens and the EF-S 55-250mm f/4.5-5.6 IS STM lenses. This entire kit would fit in a small bag, not weigh a lot and give you an incredible range of flexibility and not break the bank! I currently use the Sony A6000 for my primary travel and point & shoot camera and while I really like that camera there are some things I don’t like that the Rebel SL2 brings to the table. First is the fully articulated touch screen LCD, second, I hate the slow startup time of my A6000 (this has caused me to miss shots on several occasions), lens selection – especially lenses over 200-300mm, and a little better autofocus in low light situations, although the Rebel SL2 is not as good as some of the higher end DSLR cameras such as the 80D, 6D, 5D, etc. 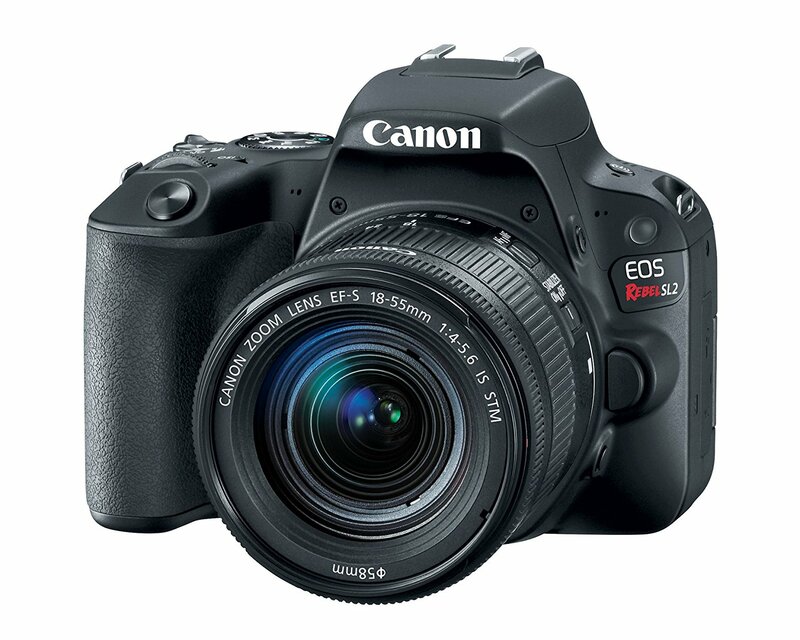 I have not fully tested the Canon EOS Rebel SL2, but from what I have seen this is a great starter camera or a great travel and hiking camera, especially when paired with the recommended lenses above. For those who want a camera that is a step up from their smart phone, but not want to feel like they are carrying a bag of bricks all day, this is your camera. This camera would also work for more advanced users who want a more robust “point and shoot” camera that is a DSLR, but again small in size and weight. 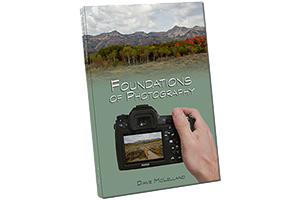 Overall I am recommending this camera in spite of not having formally reviewed it. Since the camera uses the same imaging sensor as the 80D and the Rebel T6/T7 series bodies, I am confident the image quality is very good. The only thing I prefer in the Rebel T7i or the EOS 77D is the more robust direct controls that the SL2 lacks, but for the intended audience I don’t see this as a major issue. I do wish it could use a wired or wireless remote, but Canon has opted to integrate WiFi and use your smart phone as the remote. The only issue I have with this is the setup is a bit more involved than simply plugging in a wired remote, or setting the camera’s drive mode to remote and being able to aim an infrared remote at the camera to shoot. based on 13 user reviews online.